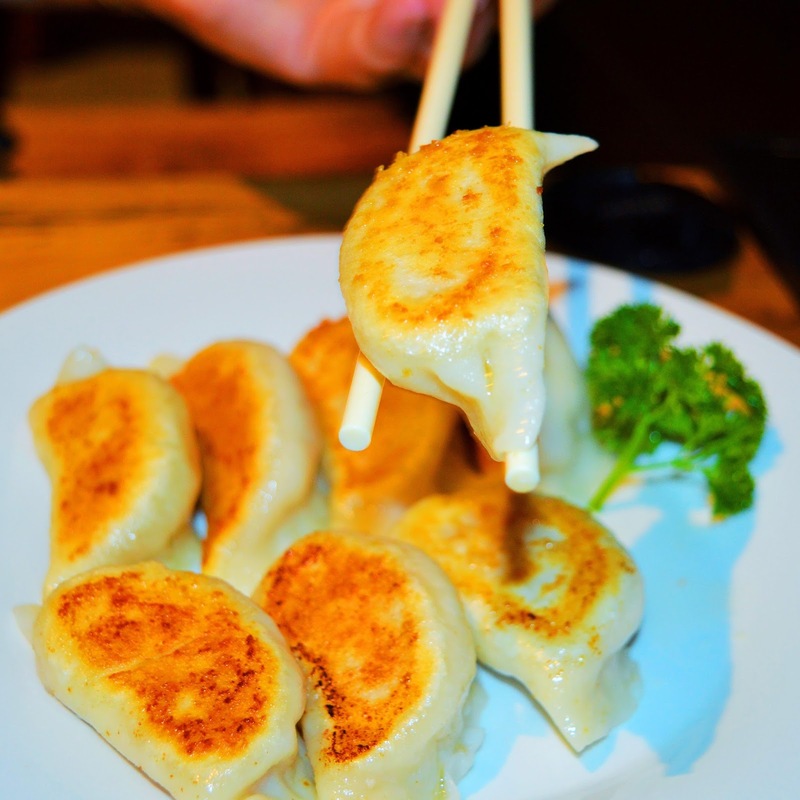 Oh, how we love dumplings. 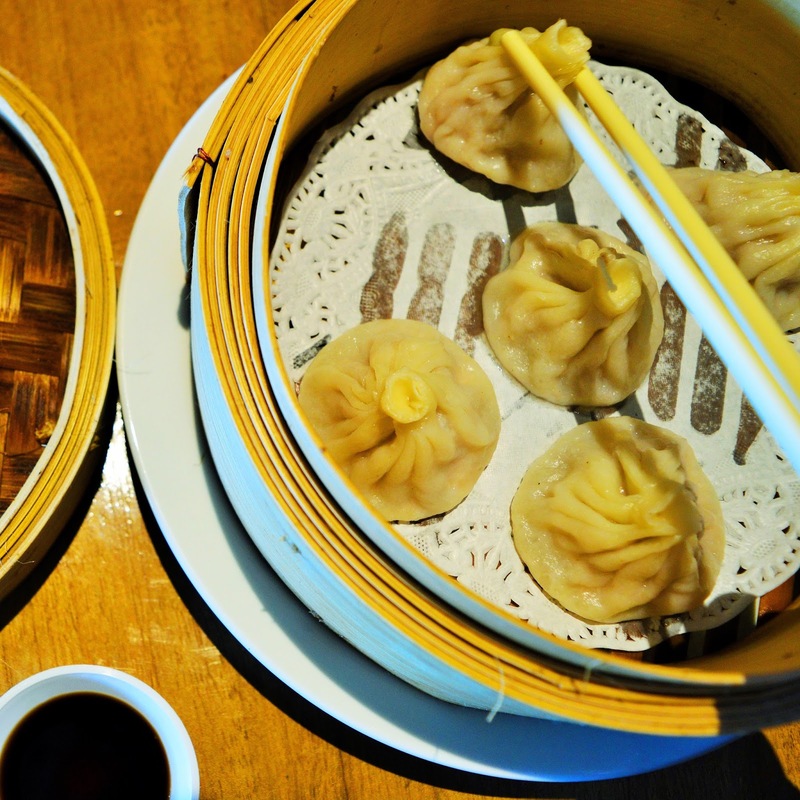 Nothing compares to the pure unadulterated happiness a plate of pork dumplings brings. But, alas, we know there is no point in keeping Little Red Dumpling a secret. This place is so incredible the secret is bound to get out. 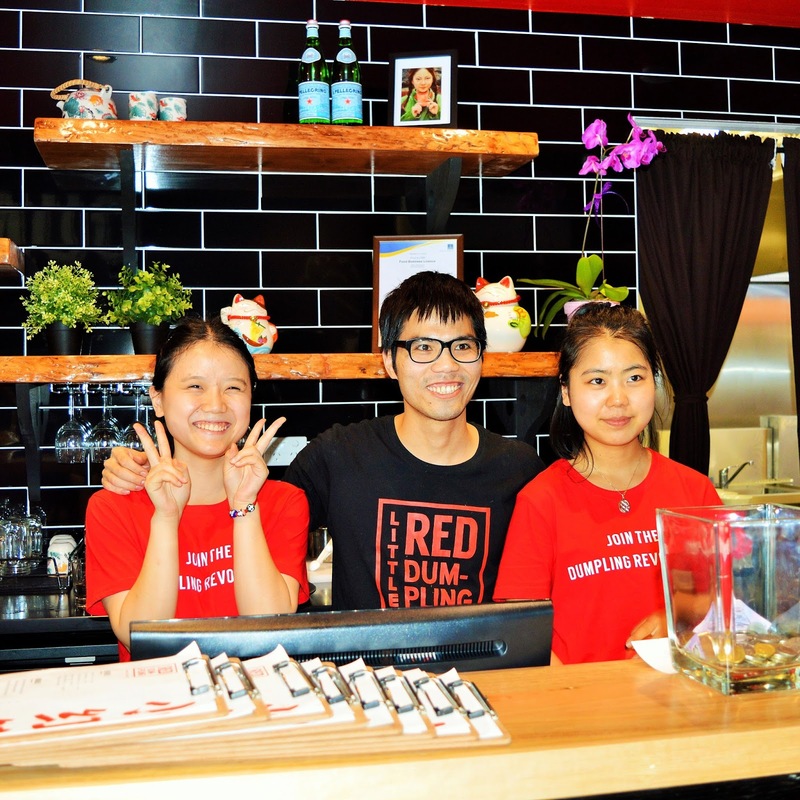 Little Red Dumpling opened its doors in Sunnybank Hills a few weeks ago. 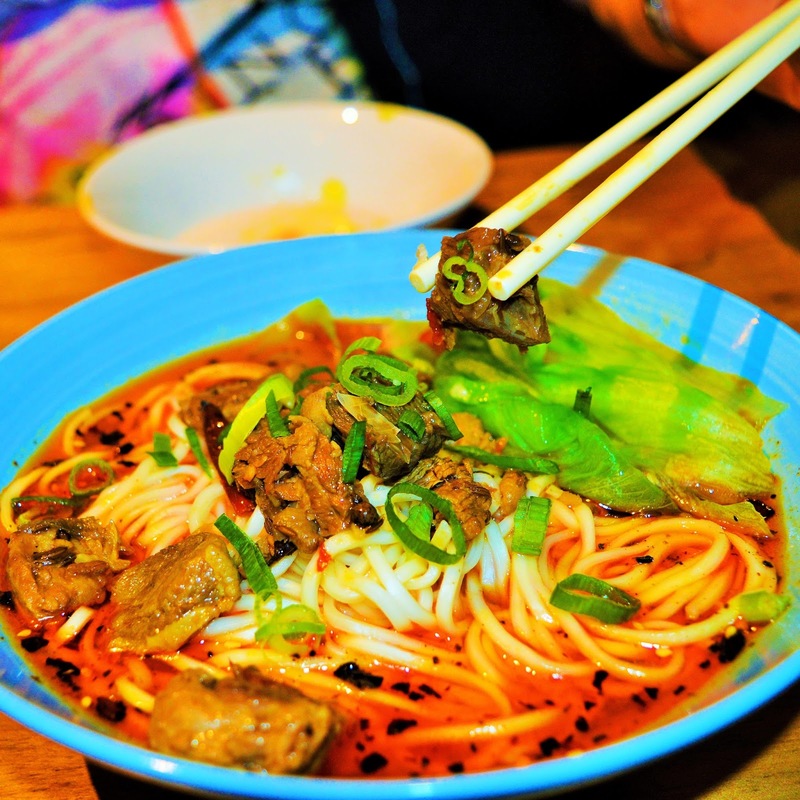 Owner, Jerry Liang, is no stranger to the foodie scene having managed very well known, and successful restaurants in the area. His passion for the food industry prompted him to start his own restaurant and we are so glad he did. 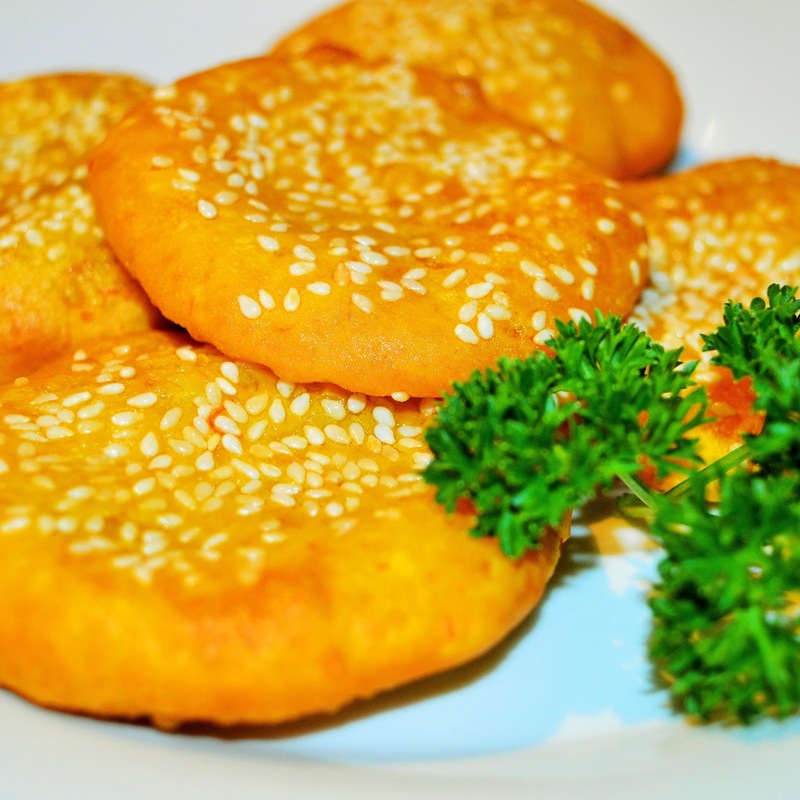 The dumpling has long been a symbol happiness and celebrations during festivals and holidays in Chinese Culture. 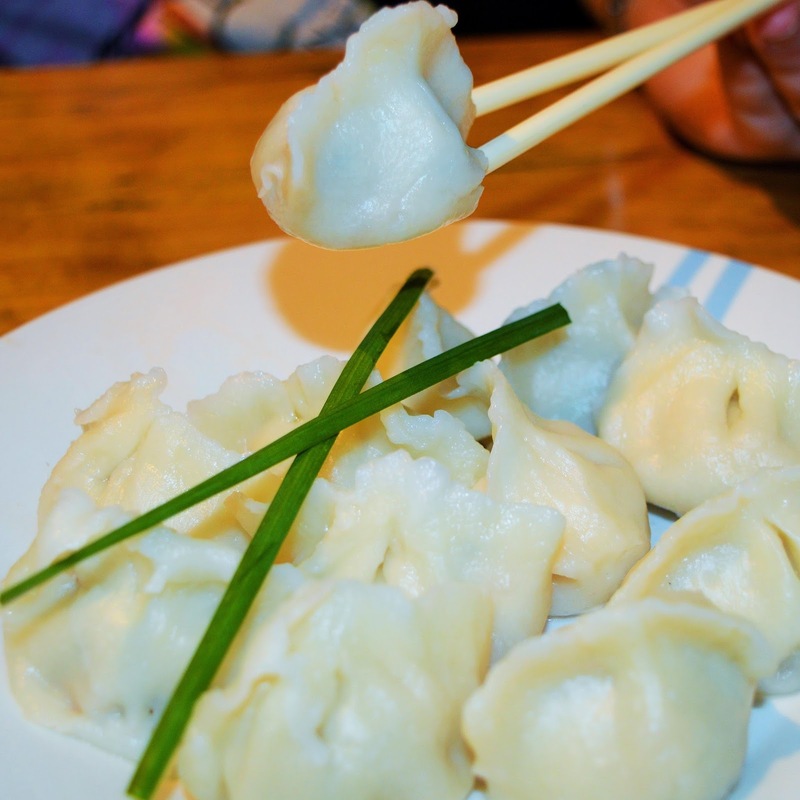 Little Red Dumpling pays homage to that history by using ancient Chinese techniques to craft quality, fresh dumplings. 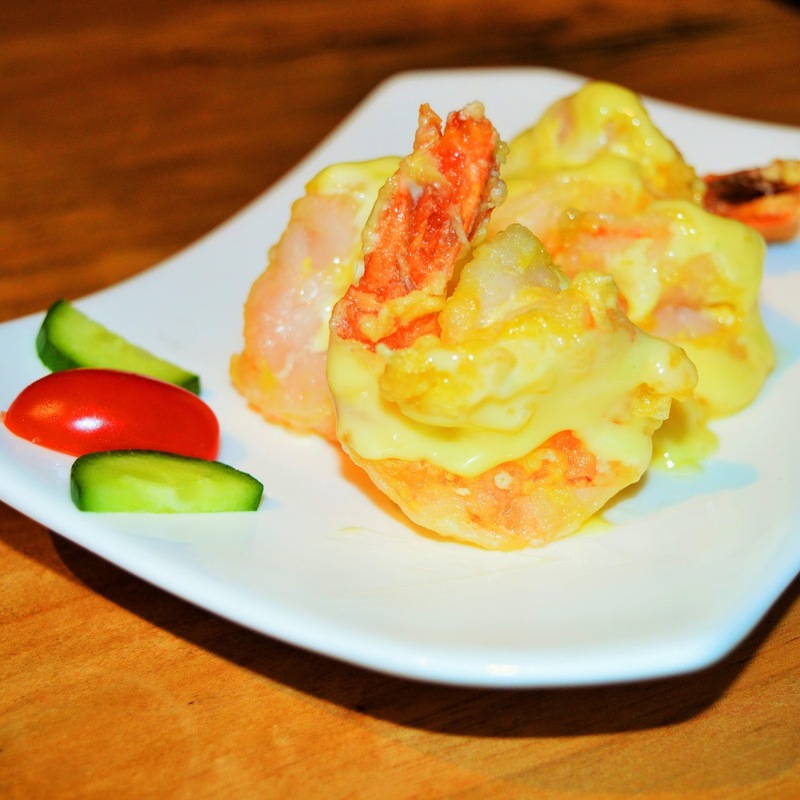 The dumpling bar will instantly grab your attention in Pinelands Plaza with its bold colours, and stylish/modern decor. The dumplings were on another level! 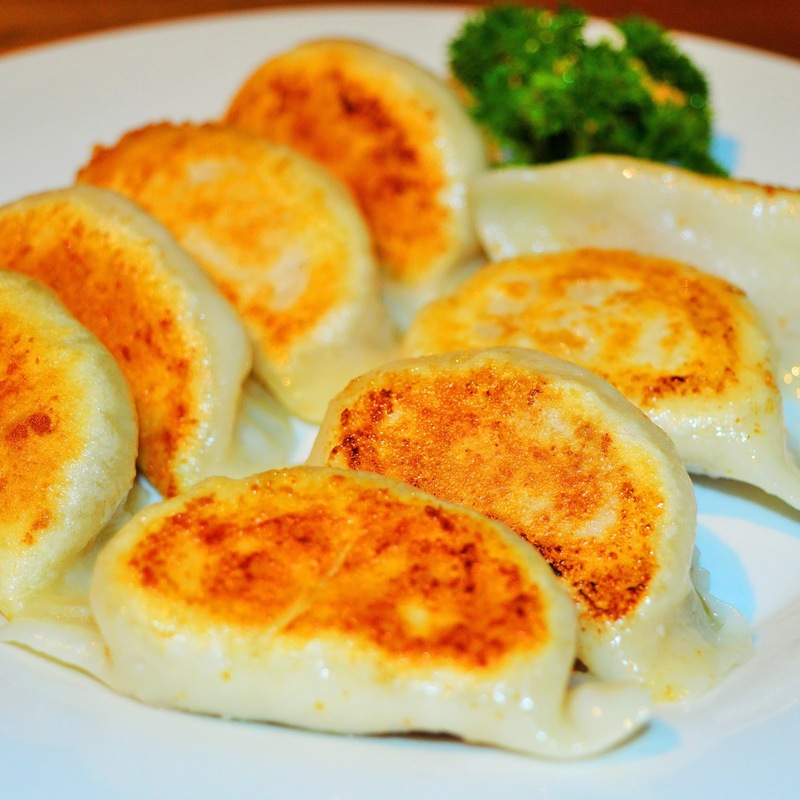 Juicy, plump... everything you want.... -strike that- NEED in a dumpling. 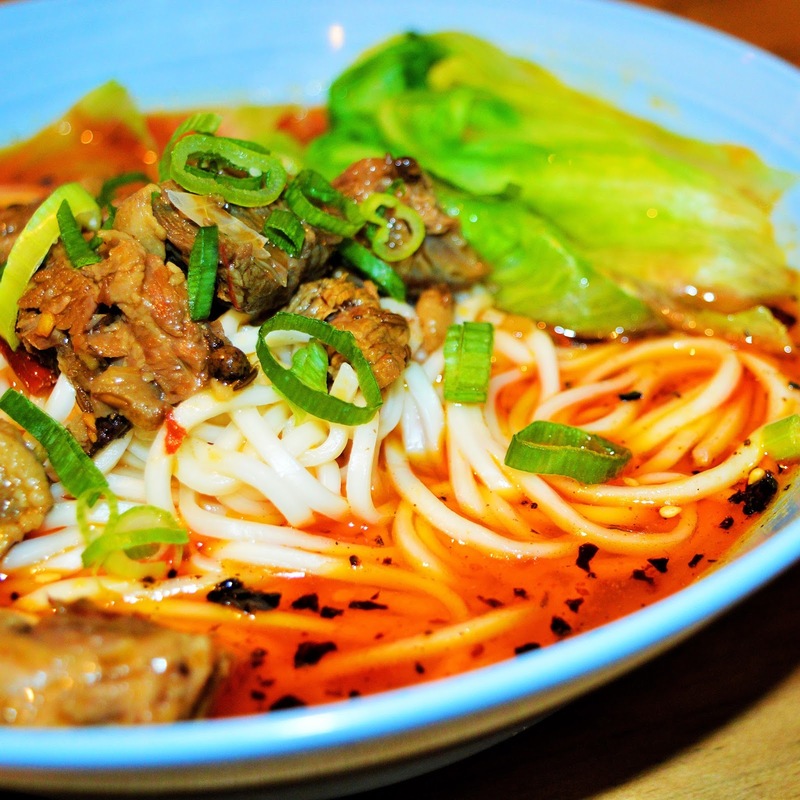 This is a credit to the LRD team who have a genuine passion for making dumplings and only use the freshest ingredients! Dumplings aren't the only thing LRD do well. The entrees were equally amazing! 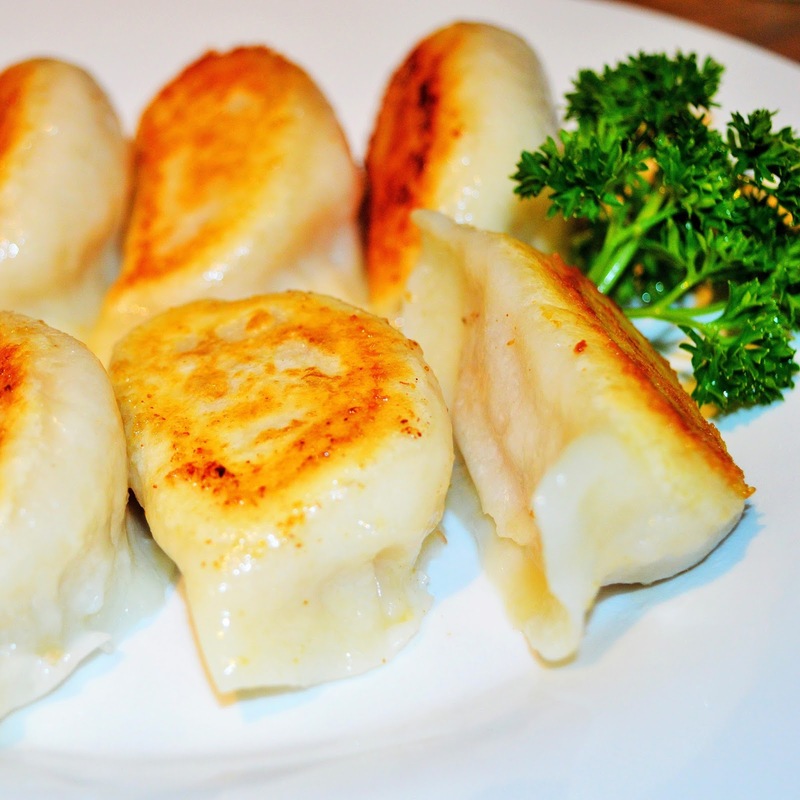 Check out the newest addition to the Pinelands Plaza, Little Red Dumpling, now. 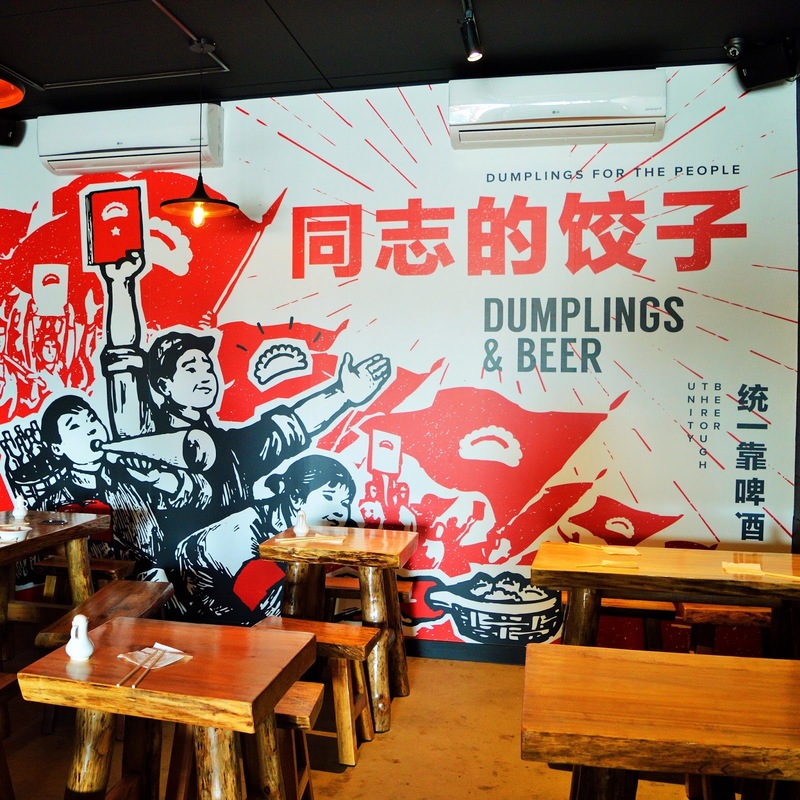 We have a feeling once word gets out it will be hard to snag a table at this dumpling bar. *AmeriAus was the guest of Little Red Dumpling. All opinions expressed are our own.